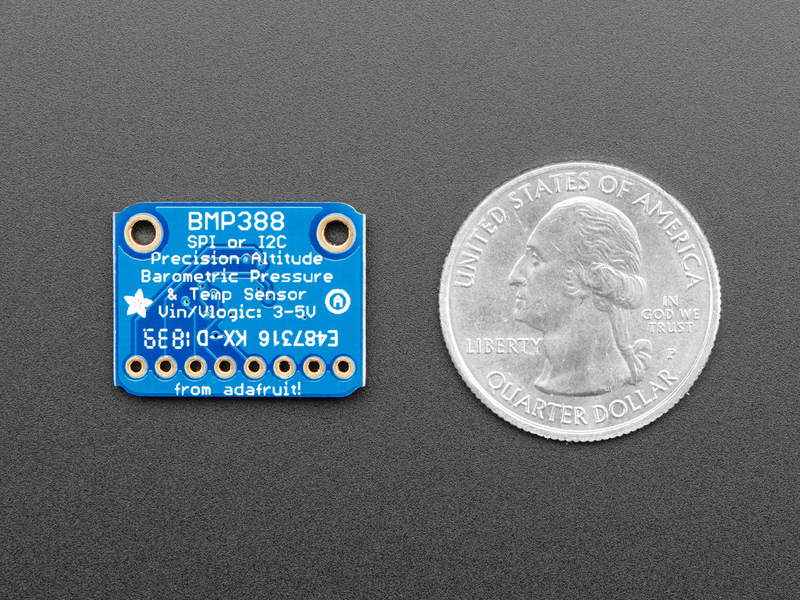 Bosch has been a leader in barometric pressure sensors, from the BMP085. 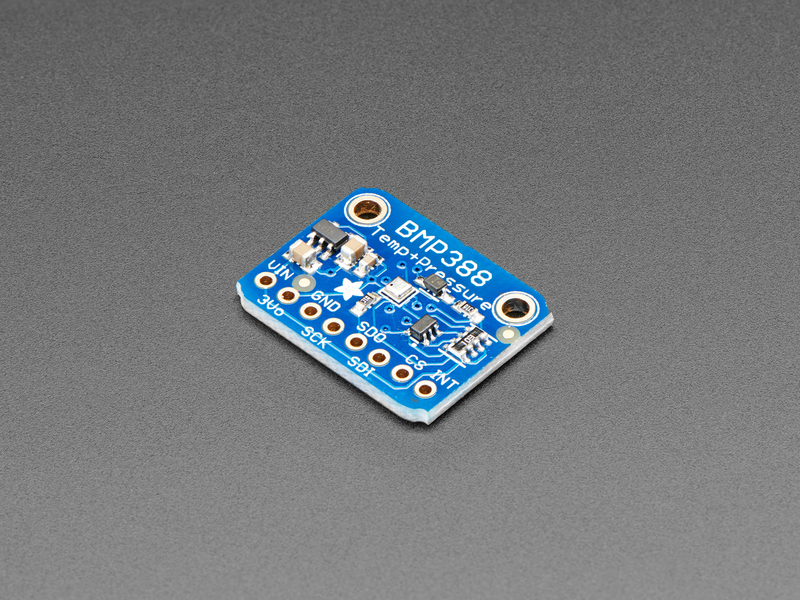 BMP180, and BMP280... now we've got the next generation, the Adafruit BMP388 Precision Barometric Pressure sensor. 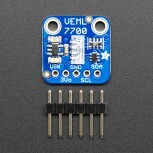 As you would expect, this sensor is similar to its earlier versions but even better. 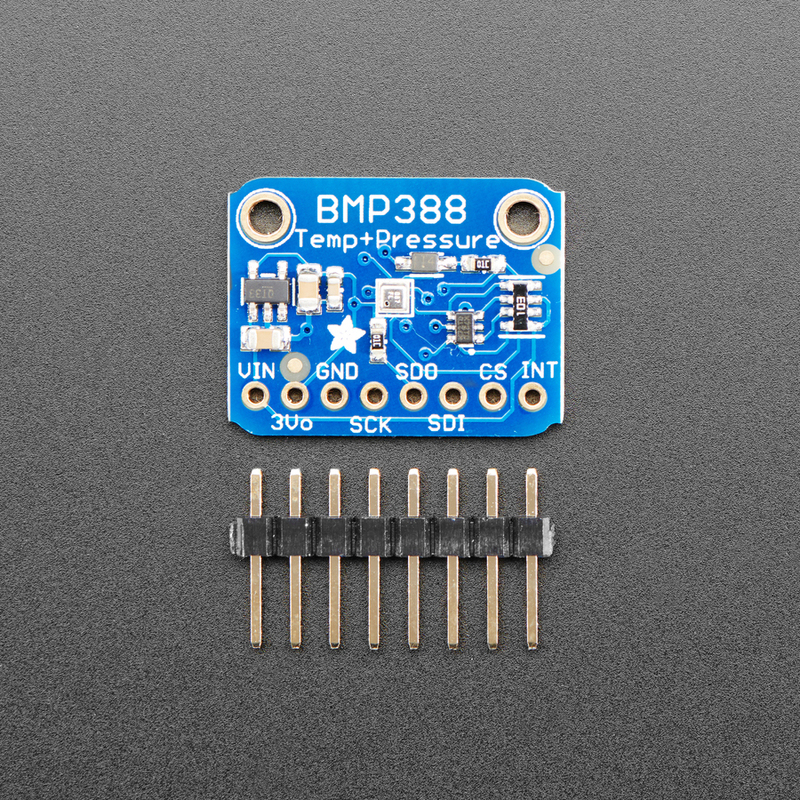 The BMP388 has better precision than ever, which makes it excellent for environmental sensing or as a precision altimeter. 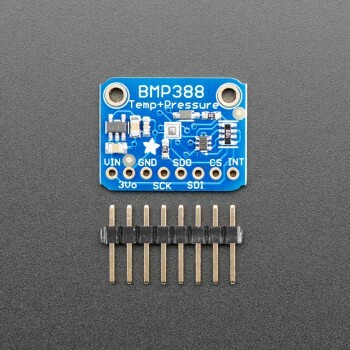 It can even be used in either I2C and SPI configurations.